Savant Automation begins with you in total control. View what’s happening in your home at any time from a single app interface, whether at home or on the road. Take control of your entertainment, lighting, climate, security and more, from wherever you are, all from a single point of control. We invite you to come by our design center to experience home automation firsthand. Our design consultants can help you explore how automating your home can make your life easier, more comfortable, improve energy efficiency, and put money in your pocket. With Savant, your home is exactly how you want it to be. Let Savant manage your daily routines, with a feature called Savant Scenes. Create preset home environments like "Welcome Home," "Good Morning," or "Dinner Party," allowing you to set the relevant lighting, shading, climate, and entertainment options with a single touch for a given situation. It’s all up to you. And when you’re ready to relax, just pick up the Savant remote. 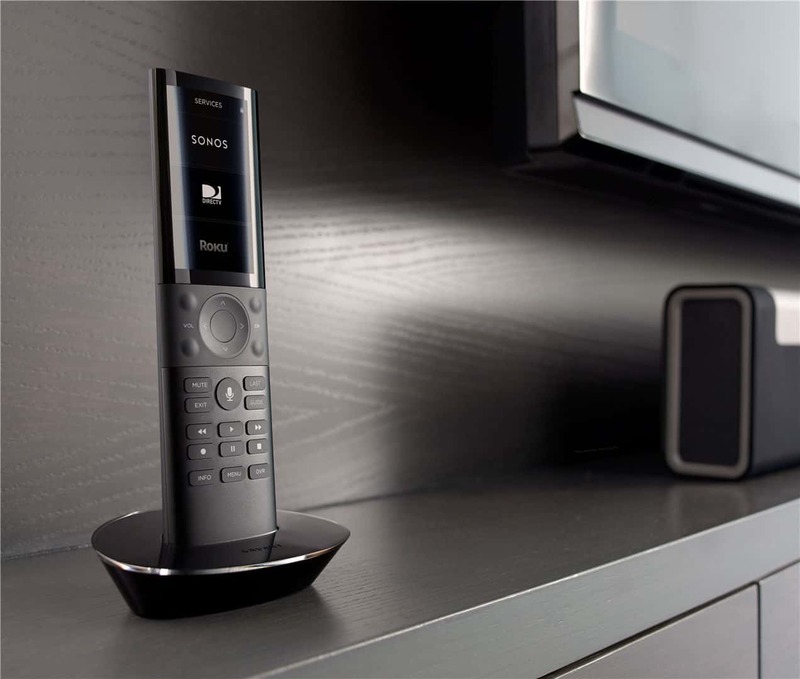 Switch between Sonos, Cable TV, Blu-ray, Apple TV and other sources, all without juggling multiple remotes. From your favorite chair, start up a movie or switch on the perfect playlist. Savant makes everything from entertainment to security simpler and more convenient. Domes AV partners with Savant to design and install beautiful, functional home control systems in Virginia Beach, Chesapeake, Norfolk, Newport News, the Outer Banks and surrounding communities. Clients throughout Virginia and North Carolina trust us to install smart home systems that meet their needs and enhance their lives. Give us a call or inquire today to see how we can help your next project!